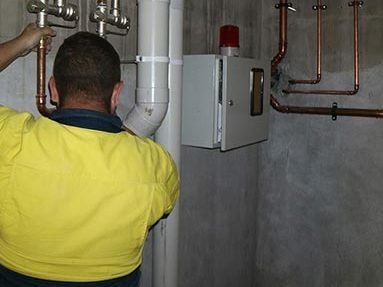 When it comes to plumbing services in Heidelberg and around Melbourne, locals trust the team at Kolch Plumbing. 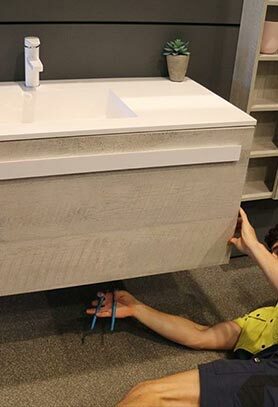 Our plumbing experts have created a business that puts the customer first, providing quick and reliable solutions to your plumbing problems. 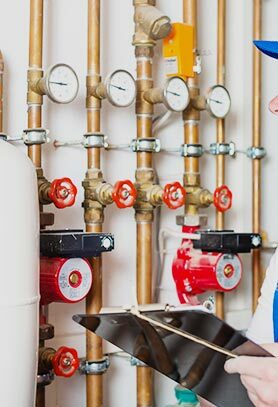 From hot water maintenance to plumbing repairs, from old buildings to new residences, Kolch Plumbing will come to you every day of the week. 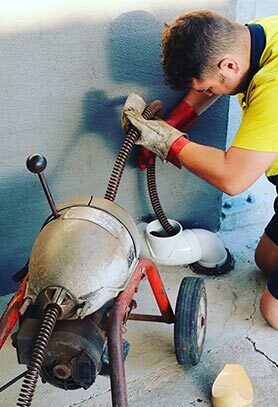 That’s what makes our team the plumbers Melbourne can trust. 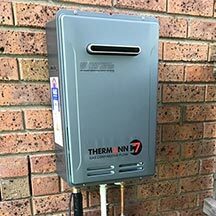 Are you looking for the plumbers Heidelberg locals can trust? 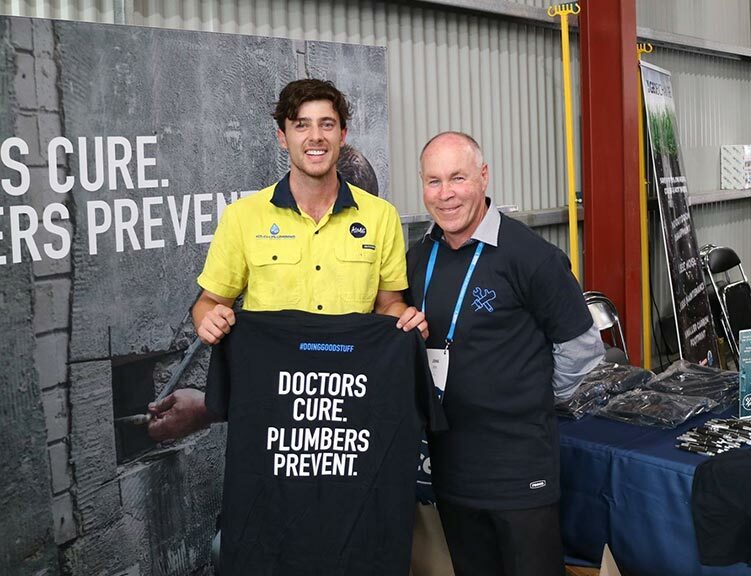 From Ivanhoe to Alphington and Fitzroy, Melbournians can be sure that they’re getting an experienced, fully licenced, and registered plumber from Kolch Plumbing. 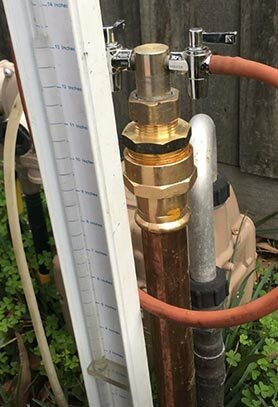 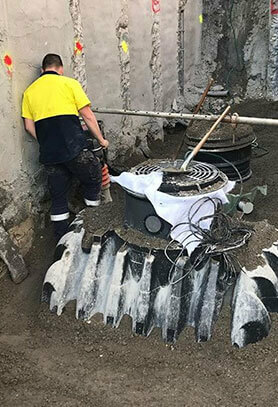 Our plumbers in Melbourne are fully equipped to provide fast, responsive, and dependable plumbing and gas services that get to the heart of your problem quickly. 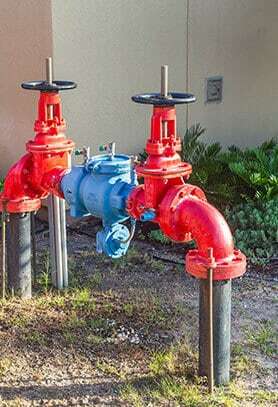 As well as this, Kolch Plumbing will always offer an environmentally friendly solution if available. 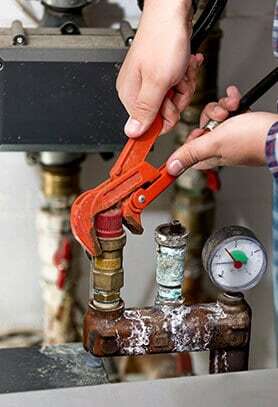 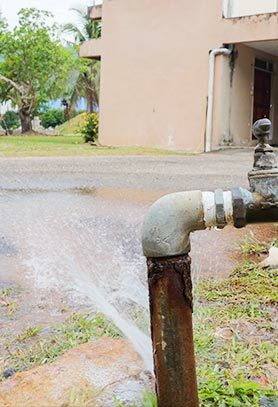 We’re the plumbers Heidelberg residents can trust with their taps, their drains, and their local environment.